NSC Campus introduces an innovative way to host your critical business resources by using cutting edge virtualization technology from VMware™. 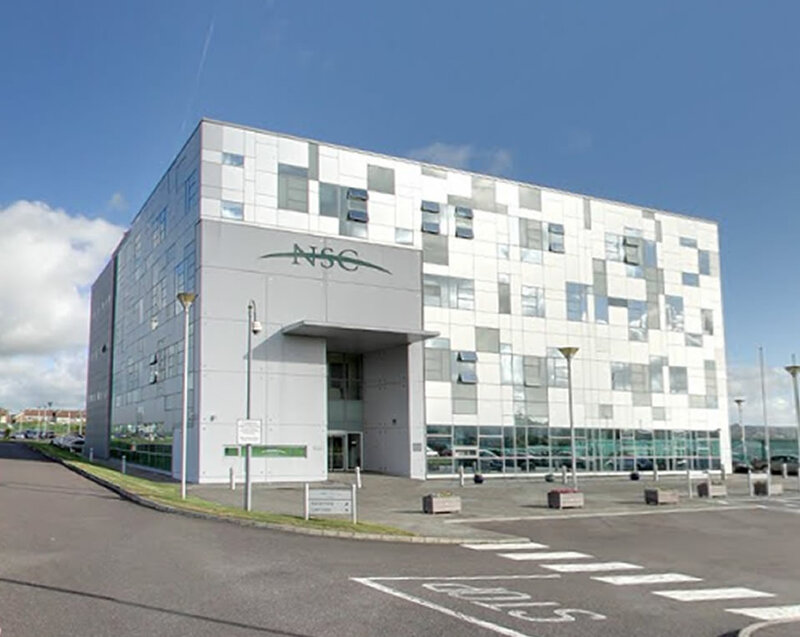 By merging state of the art hardware with VMware Virtual Infrastructure, NSC Campus can deliver an Enterprise class server for less than what a conventional dedicated server costs. This is achieved by running multiple virtual servers on a single physical system and these can be configured according to your particular business requirements. The result is the improved performance, reliability, scalability and cost efficiency. Copyright © National Software Centre - All Rights Reserved.